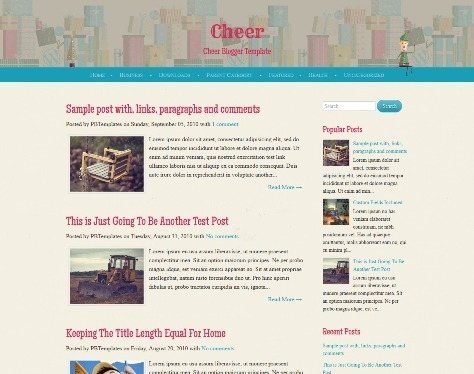 Cheer is Responsive Magazine Blogger Template. The Template has 2 Columns, 1 Sidebar, Responsive Layout, Top Navigation Menus, Minimalist, Related Posts, Artworks, Right Sidebar, Fixed width and more. 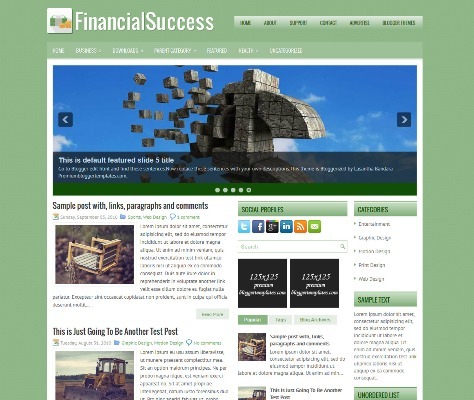 FinancialSuccess is Free Responsive Blogger Template with 3 Columns Footer, jQuery Slider, 2 Sidebar, 3 Column, Dropdown Menus, Tabbed Widget, Sidebar and Slider. Enpine. is a free minimalistic magazine blogger template with HD Thumbnails, custom widgets, drag & drop layout, optimum width according to screen size and 2 columns, fluid width and sticky header. 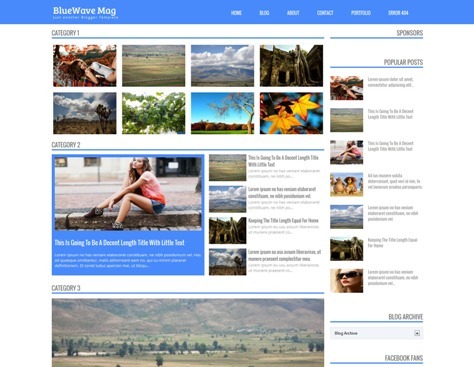 BlueWave Mag is a Free Responsive Blogger Template for Magazine. BlueWave Mag Blogger Template has Slider, 3 Columns and Right Sidebar. 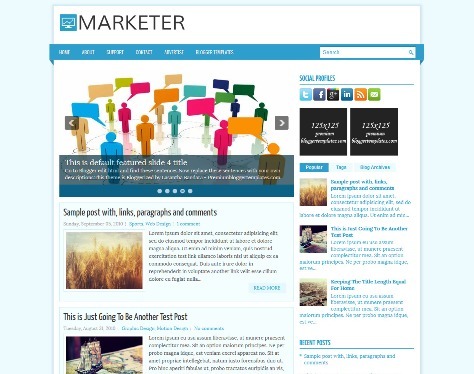 Marketer is a Free Responsive Blogger Template with 1 Sidebar, 2 Column, Adapted from WordPress, 4 Column footer, jQuery Slider, Dropdown Menus, 468×60 Header Banner and Tabbed Widget. 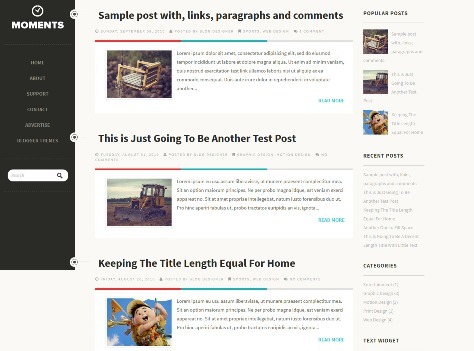 Moments is a Free Responsive Blogger Template for Personal Blogs. Moments Template has 2 Columns, 1 Sidebar, Navigation Menus, Social Icons, Adapted from WordPress, Google Web Fonts, Minimalist, Right Sidebar and Navigation Menu. 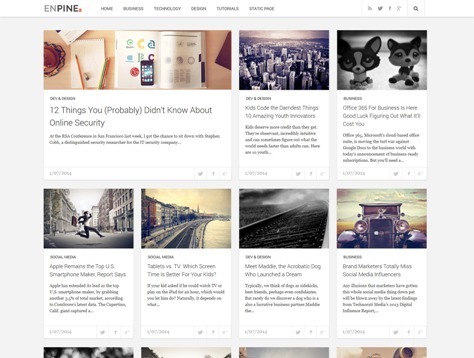 Simplex Magazine 2 is a Free Responsive template for magazine. 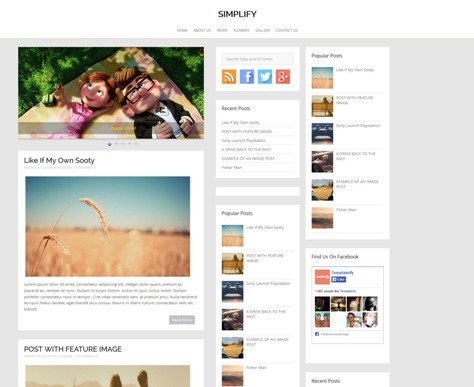 Simplify is a clean free blogger template for your personal blog, music or photography blogs. Simplify template features are Fast Loading, 2 Sidebars, Friendly Layout Area and Super Clean. 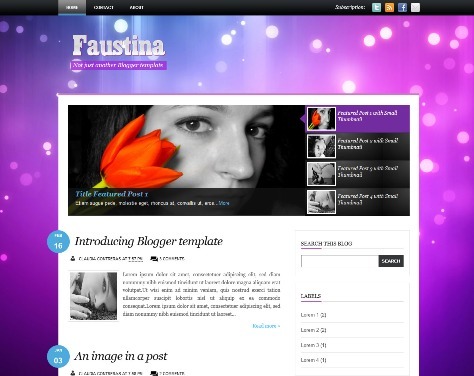 Faustina is a template for Blogger blogs or other women’s issues. Includes slider, advertising space in the header and logo PSD. Includes a simple version without slider. 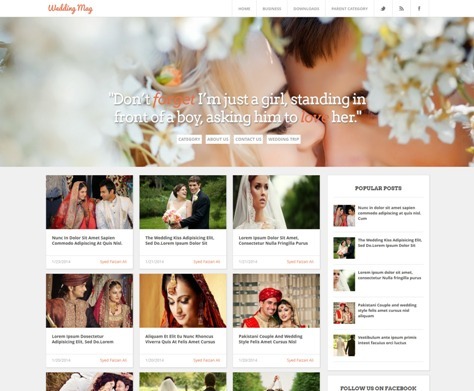 Wedding Mag is a free blogger template ideal for wedding niche bloggers but anyone can use it as a simple and elegant framework to shape it in any kind of website I.e. Technology, multimedia, entertainment and etc. Features are 2 column, Responsive, Featured Banner, 4 column Footer, Related posts, Drop Down Menu and Threading commenting.